Thank you for your enquiry about our range of fleetminder tracking solutions. We will reply as soon as possible during business hours. You can also call us on 08 9383 7833 via our Neltronics office. 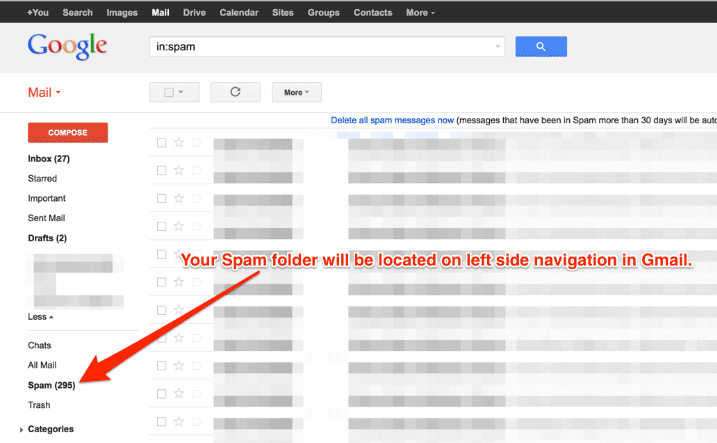 Please note: If you do not receive your quote, please check your junk/spam mail folder in your email system – especially for Gmail. “Downer EDI Engineering Electrical Pty Ltd has fitted 15 vehicles with tracking devices. In addition to the standard tracking units an alarm module has been fitted in order to activate a remote wireless Emergency Alert with a range of up to 2km from the vehicle. This alert is relayed through by SMS to a mobile phone and onto the screen of any computer logged into the system. The vehicle is then located through either the mobile phone or computer in order to get assistance to the vehicle in the shortest time, bringing peace of mind to technicians out on their own in remote or dangerous areas. Downer EDI Engineering Electrical Pty Ltd, amongst other duties, are contracted to maintain the traffic signals and street lighting around Perth. The system allows Downer EDI Engineering Electrical Pty Ltd to easily extract reports regarding all the servicing and repairs to all the traffic signals and lighting by using Trip Reports, Driving Time Reports and Site Reports. “NRL Freightlines, based in Welshpool, operate with a fleet of 10 new prime movers coupled with trailers and side loaders. They specialize in container freight between the Fremantle Port and their customers and in addition, have facilities for container storage. “My Fleet Management/Tracking system allows me to optimise the use of my vehicles. I can easily see exactly where all my vehicles are at any time which allows me to use my fleet as efficiently as possible, benefitting both the client and my business. Automatic Maintenance Scheduling with emails going to all involved means that my vehicles are always in tip top condition. Making use of some of the comprehensive reports help to ensure that my drivers paid for the hours that they actually work, my vehicles are not unduly held up in the port or at a customer’s business and this frees up my time to build the business and make me more profitable.